Right now, there is ample olfactory evidence that a small but powerful sulfur factory sits beneath my glass desk. 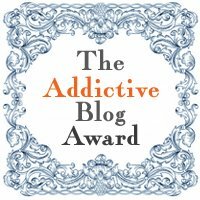 Your blog is funny. 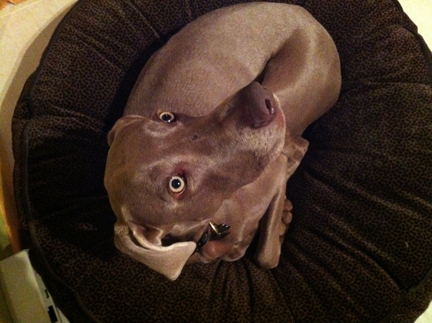 I have a Weimaraner, who’s father is Knockin’ on Heaven’s door, but a different mother. I guess that makes Olive his half-sister from a different litter. His name is Rocco. Then Rocco must be exceptionally handsome and charming!